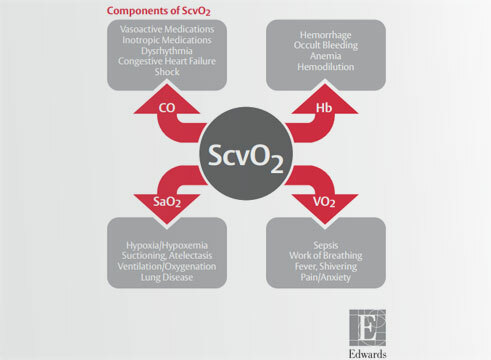 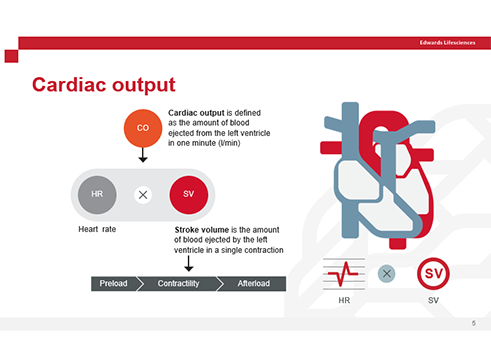 A pocket card summarizing normal hemodynamic and laboratory values. 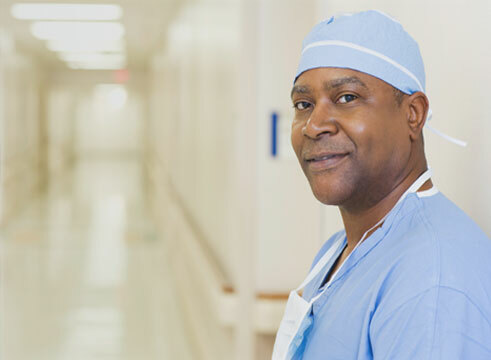 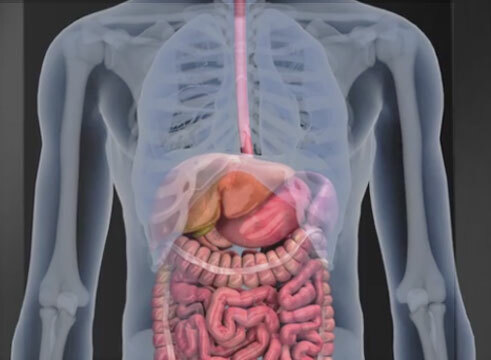 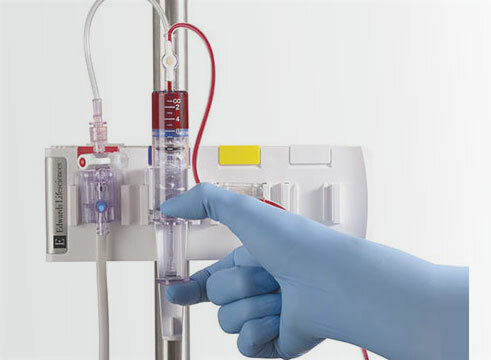 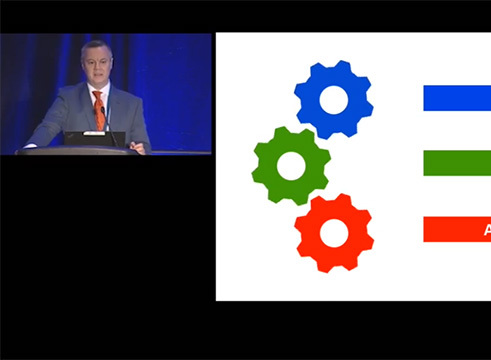 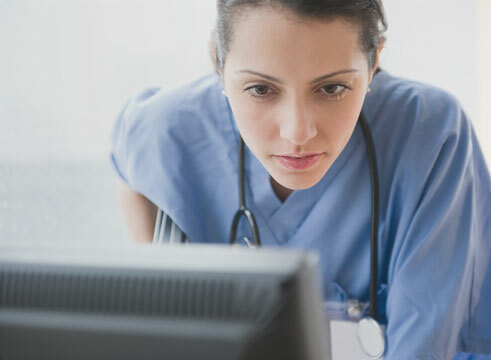 Video discussing the implications of fluid management in the perioperative environment. 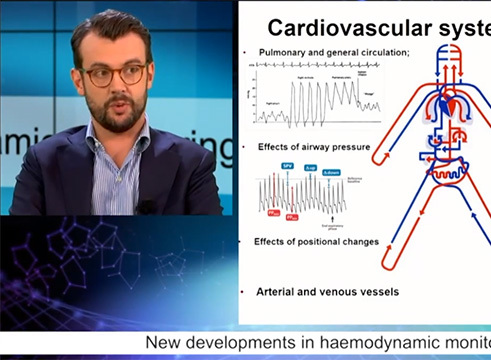 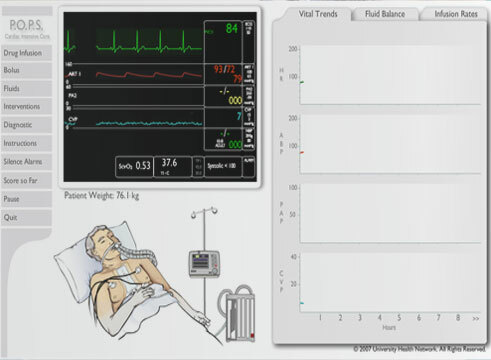 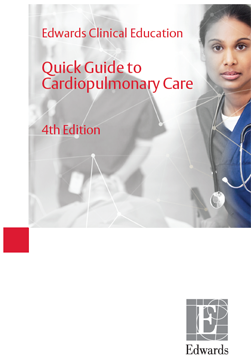 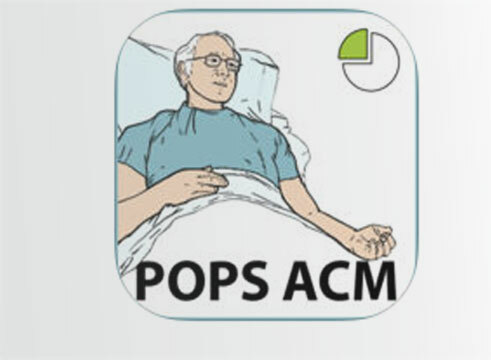 Video examining the Swan-Ganz catheter Bolus cardiac output. 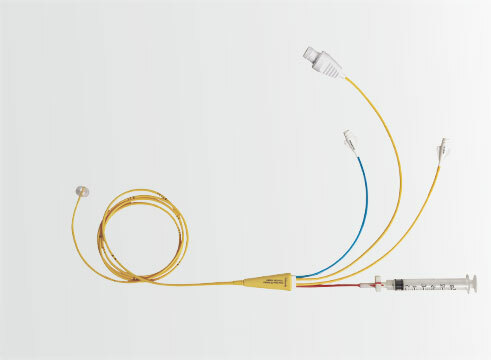 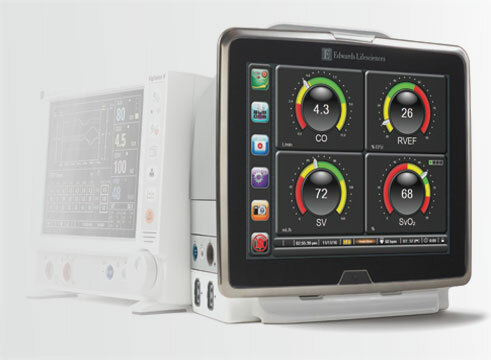 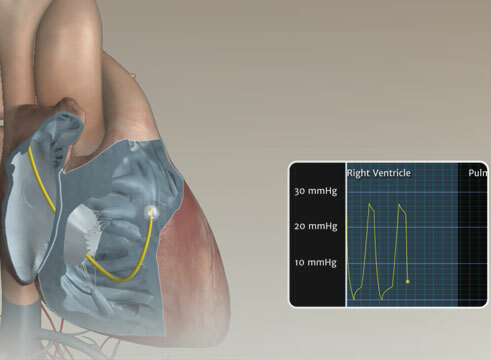 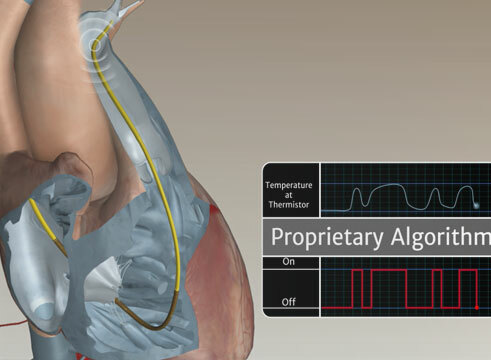 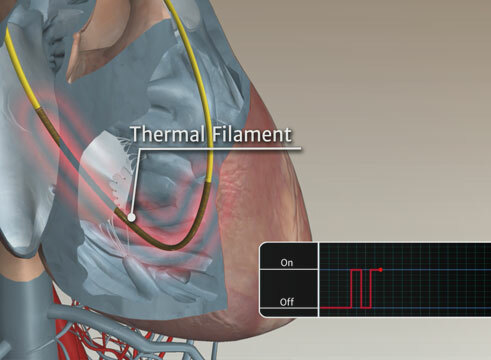 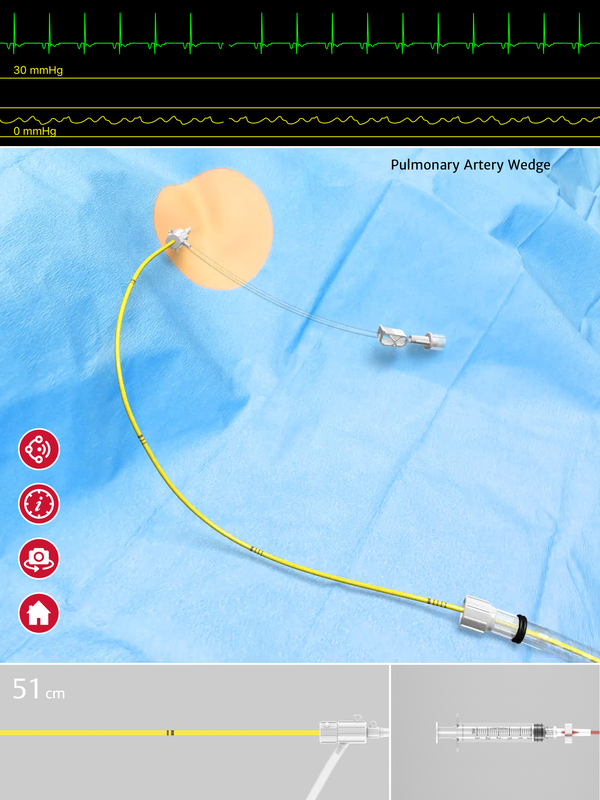 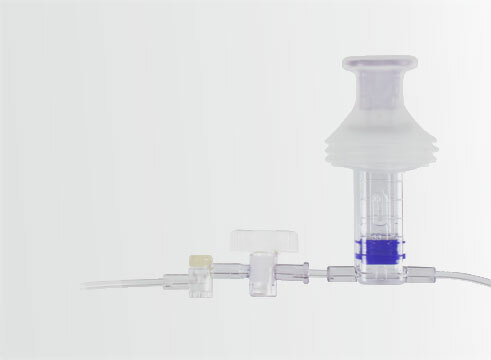 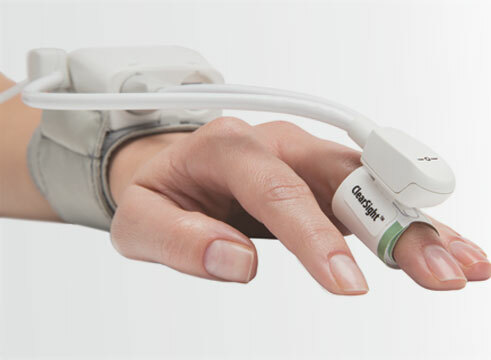 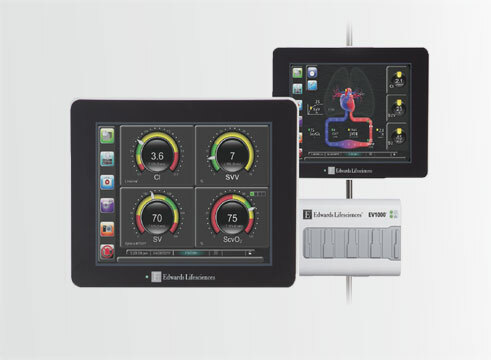 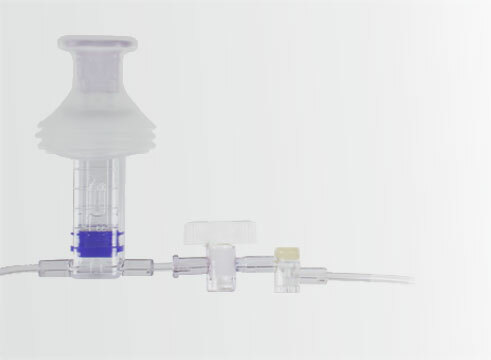 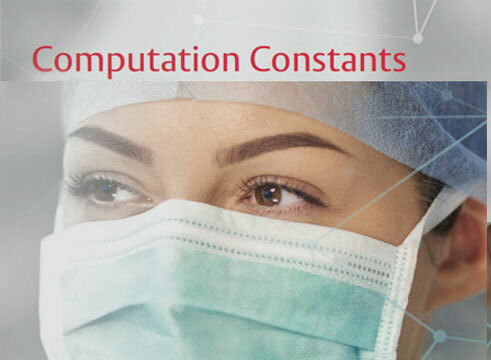 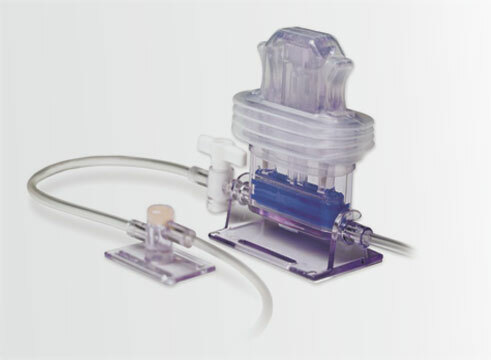 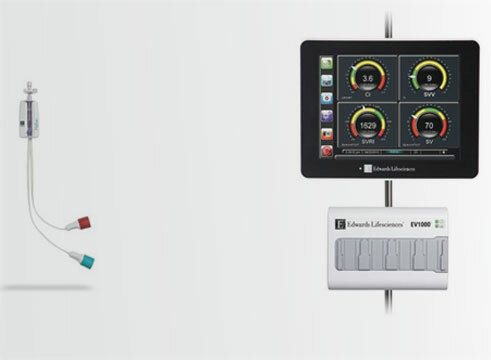 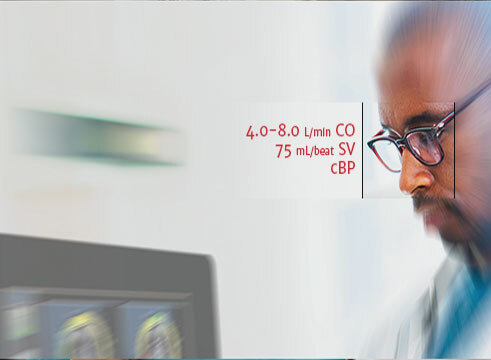 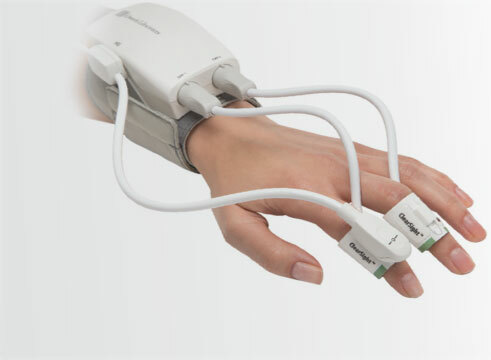 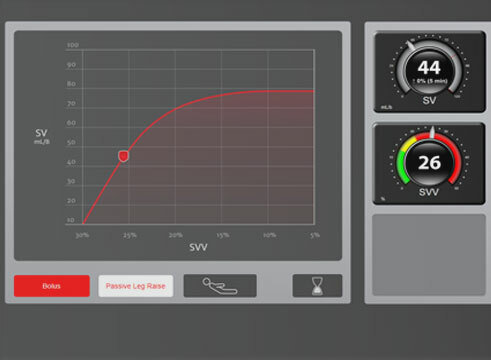 Video highlighting the Swan-Ganz™ catheter continuous cardiac output. 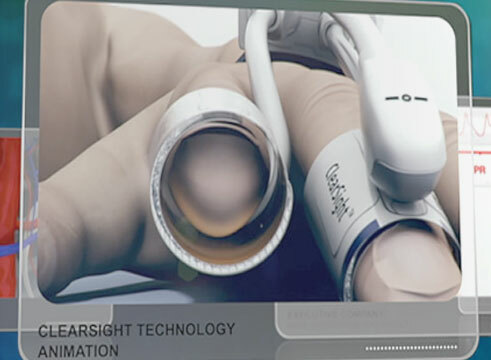 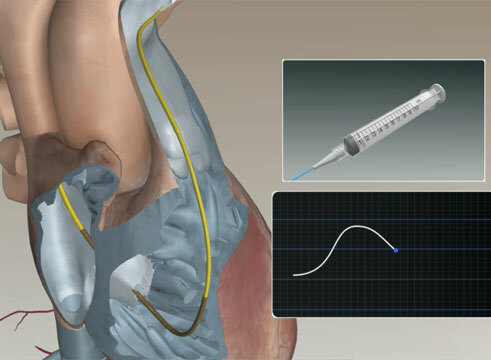 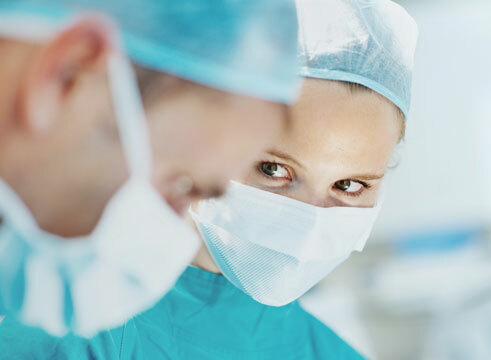 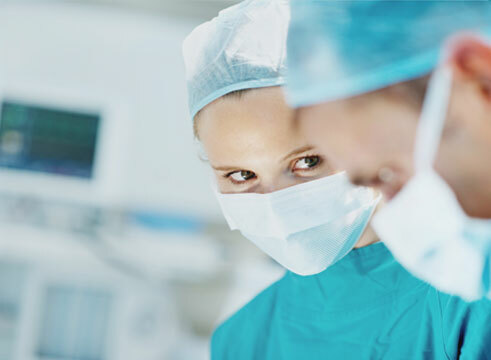 Video discussing Swan-Ganz™ catheter placement. 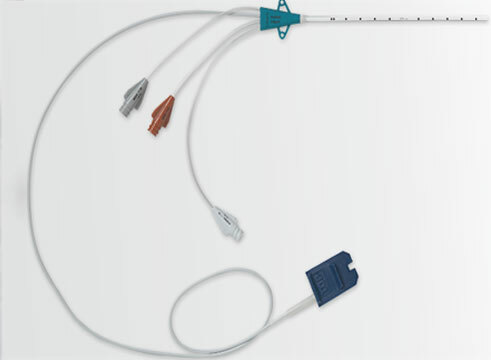 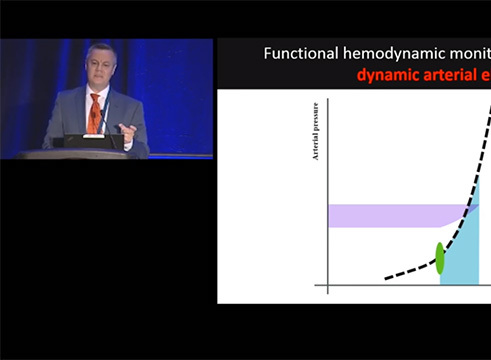 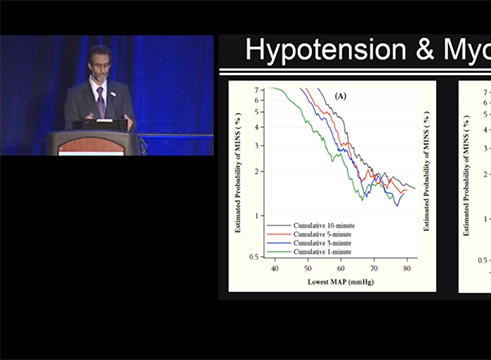 Video discussing the Swan-Ganz catheter continuous end diastolic volume. 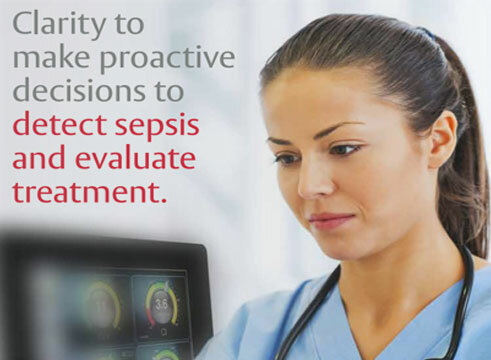 This game has been designed for clinicians like you to learn about blood conservation in an interactive way.